The Hunger Games series has become something of a worldwide phenomenon over the last few years, with over $1bn in takings between two films, success is a bit of an understatement. A year after the critically acclaimed Catching Fire, director Francis Lawrence returns with the first part of Suzanne Collins’ underwhelming finale – Mockingjay, but can it continue with the series’ success and improve on the lacklustre novel? Partially is the short answer. Lawrence continues to provide a slick environment in which the film resides and commands the best from the actors, but severe pacing issues occasionally stop the movie dead in its tracks. Mockingjay begins just hours after the end of the second film with Jennifer Lawrence becoming a completely deflated Katniss Everdeen when she realises that Peeta wasn’t rescued with her in the arena. She is now hiding out in District 13, along with a host of familiar faces including Elizabeth Banks’ brilliant Effie Trinket who provides the majority of the film’s comedic moments – though these are few and far between this time around. 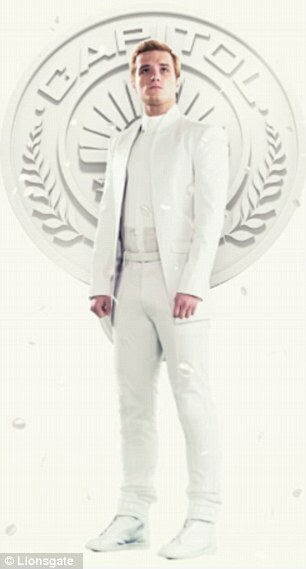 The late Philip Seymour Hoffman also returns as Plutarch Heavensbee and completely commands the screen in every scene. However, the standout performance doesn’t belong to one of the old favourites. Julianne Moore enters the series as President Alma Coin and is a complete joy, her warm yet steely persona is engaging and mesmerising and her character promises to be even more intriguing in the next instalment. It’s also nice to see Liam Hemsworth take on a more central role as Gale, which leaves Josh Hutcherson’s whiny Peeta very much in the background. The film centres around the creation of numerous propaganda videos, each designed to threaten the Capitol and President Snow, played by such a convincing Donald Sutherland you actually believe he is evil, made by the rebellion to show they are fighting back. The lack of a games for a focus point could’ve had a huge impact on this film’s popularity, but Francis Lawrence gets around the lack of them with style and flair, blending truly horrific images of war with those of running water, forests and wild animals – all the while showing us how even in the darkest of times, there is beauty in this world. Moreover, the special effects have once again been stepped up a gear. The onslaught of the Capitol’s bombers is realised beautifully and really drives home how brutal this film can be in parts. It is the first in the series where its 12A certification may have been slightly too lenient, with images of Snow’s increasing brutality proving a shock to the system. Unfortunately, the decision to split Collins’ last novel into two films was a controversial one which hasn’t paid off. The pacing of the film is appalling and some of the worst I’ve seen. You can fill a 2 hour runtime with as much beautiful scenery as you like, but if there isn’t enough action to counterbalance it, you end up with something that feels a little hollow. The story simply isn’t there and we spend the majority of the film watching Katniss recoil in shock at seeing Peeta in the Capitol and wandering around the different districts aimlessly, searching for more atrocities to become angry at. Mercifully, there is one scene towards the climax which rivals Gareth Edward’s Godzilla for the most eerily quiet and exquisitely shot action sequence of the year – see if you can spot it. Overall, Mockingjay: Part 1 is a decent film if not quite to the standard of last year’s Catching Fire. The decision to create two films has destroyed the series’ pacing and reeks of money grabbing. However, stunning performances from all the actors, in particular Julianne Moore and Donald Sutherland ensure that fans of the series will be dying to see the next instalment in a year’s time. Overall: A great watch, if a little slow in parts. I would agree with you about the pacing of the film. I enjoyed it but it felt repetitive in some parts and dragged on a bit. 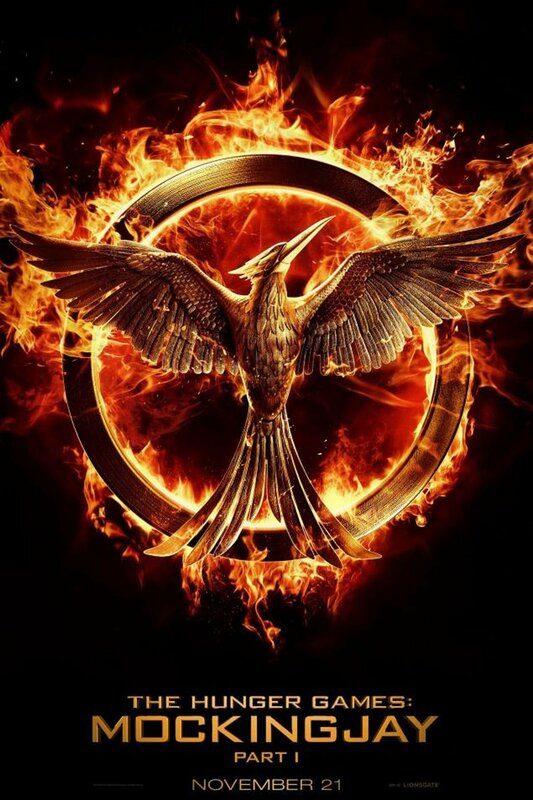 Catching Fire remains my favourite but will look forward to Mockingjay pt2! Thanks for your comment Helen, I’m glad you agree with my review.